For the discerning property owner who wants and demands perfection from their chosen exterior painting contractor in the Newcastle, WA area, Whitaker Painting LLC is just the place to call. 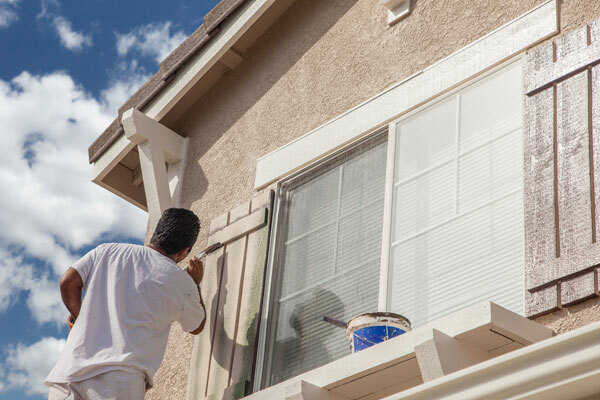 Having been in the painting industry since 2000, we have become the most trusted source for flawless exterior home painting and commercial painting services in the area. Our name has come to be synonymous with perfection and precision. Whatever your motivation for starting an exterior home painting job, let us handle it if you want top-notch results. We are well-known for providing professional exterior house painting services on every job, big or small. 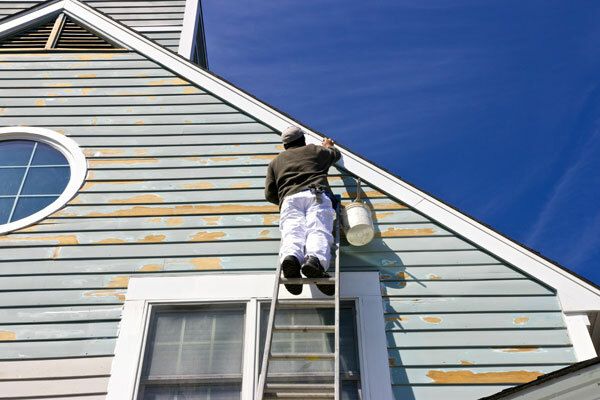 Whether our exterior home painting experts are called to work on a sprawling private residence or a small apartment, they handle the job with same commitment and complete it meeting your exact specifications. With us as your exterior painting contractor, you can count on a beautiful job, a stress-free experience, all within your budget. 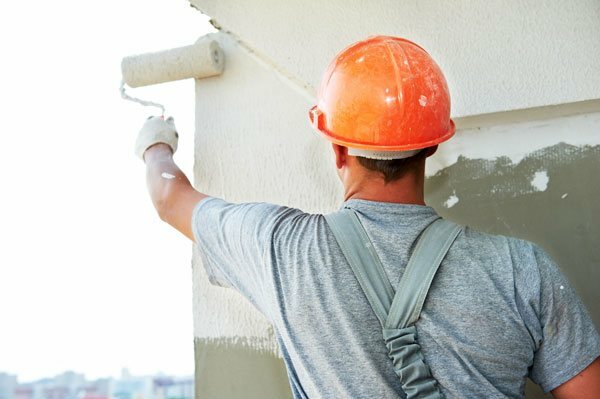 Trying to find a painter in your area to hire for painting the exterior of your commercial property can be difficult and confusing. You want to choose an exterior painting contractor that is licensed, bonded, and insured, giving you peace of mind. That along with excellent customer recommendations will ensure you receive the professional exterior painting job you expect. 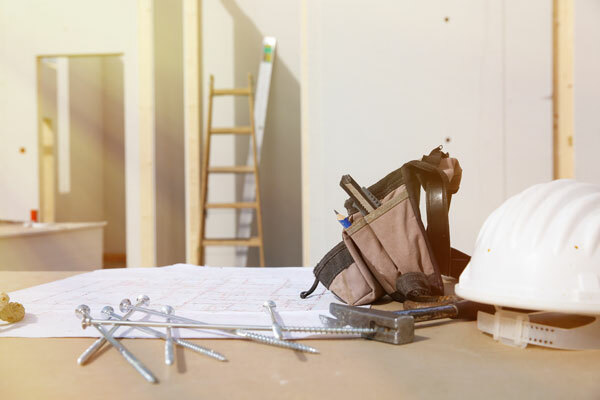 Make us that your paint job improves the curb appeal of your commercial building and enhances your corporate image by hiring us as your exterior painting contractor in Newcastle. 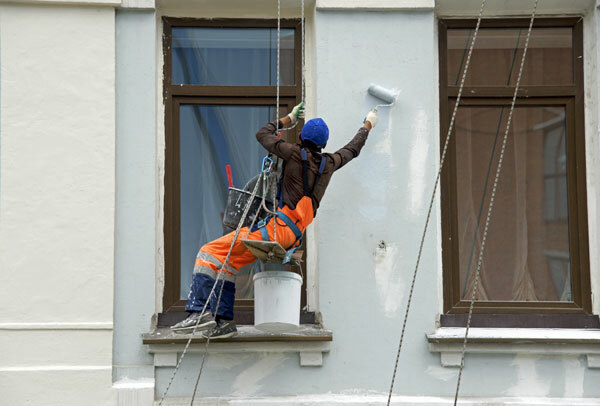 Our skilled painters have the knowledge, skills, experience, tools, and supplies to ensure the superior exterior paint job that your business needs and deserves. 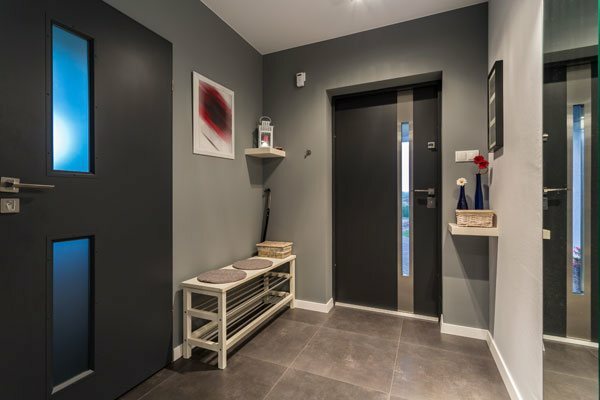 The best thing about choosing us over the other local painting contractors is that the excellence of our services is not limited to workmanship. Call ( 425) 830-5738 to discuss your needs for commercial or exterior home painting in Newcastle with the experts at Whitaker Painting LLC.